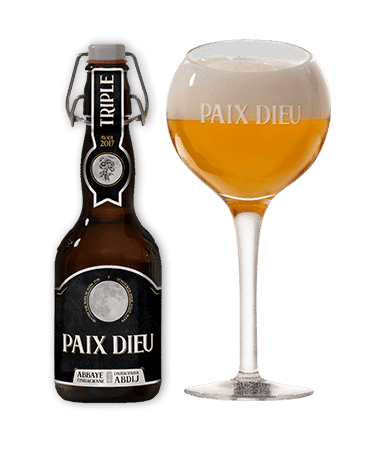 In the past this beer was produced in the Abbey of Paix Dieu, where the lunar calendar played a central role. In order to preserve the soul of the abbey, the Brewery only brews when there’s a full moon. A 10% triple that’s smooth and full of character; a craft beer in the purest tradition of Belgian Abbey beers. A symbol will help you identify which moon your beer was brewed under.